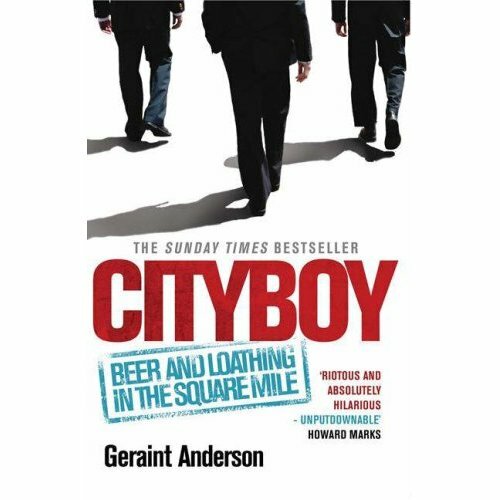 I'm reading Cityboy right now and if you wanna practice your British slang I would say go for it :D Not exactly a typical summer girly reading but still pretty funny. 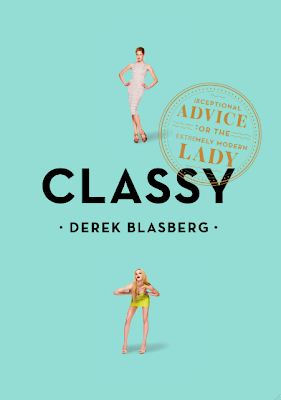 Classy is a fun book full of very practical tips like what length is your skirt supposed to be for different occasions. 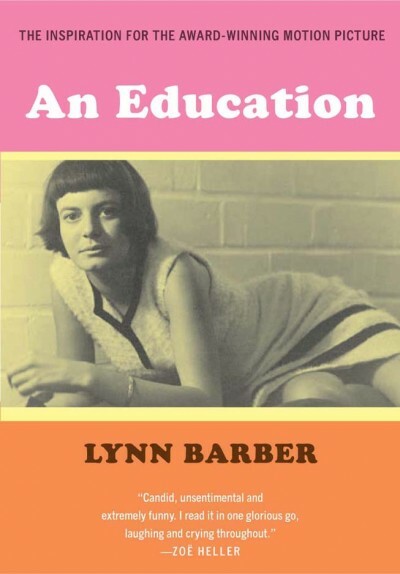 An Education is a biography that was transformed into that beautiful movie with Carey Mulligan. The Beautiful Fall has been on my list for way too long so hopefully now that I have it in my purse I'll get to it. 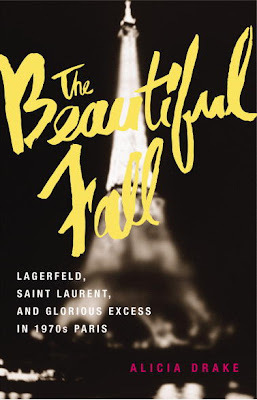 Who wouldn't want to know how t all started with Karl and Yves? 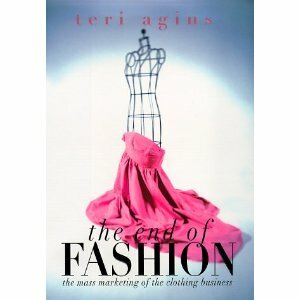 The End of Fashion is somewhat mandatory to me since I wanna work in the fashion industry and this could give me useful insider's info on how this business really works since it is written by the Wall Street Journal Fashion specialist.